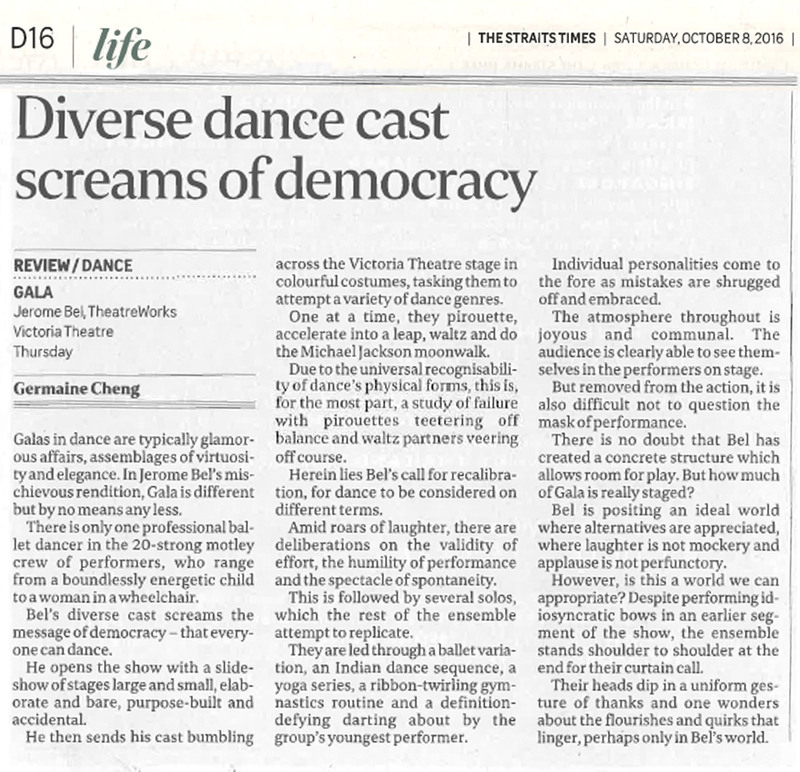 Thank you to The Straits Times and journalist Germaine Cheng for reviewing GALA! Tonight is the night of the show! Tickets are still available on SISTIC or at Victoria Theatre from 7pm!